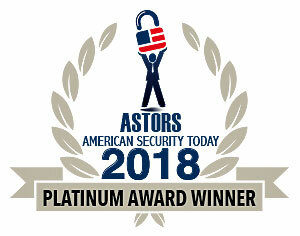 The Defense Advanced Research Projects Agency (DARPA), is seeking information on state-of-the-art technologies and methodologies for advanced mapping and surveying in support of the agency’s 2018 ‘ASTORS’ Homeland Security Award Winning Subterranean (SubT) Challenge. Georeferenced data, (i.e., geographic coordinates tied to a map or image) could significantly improve the speed and accuracy of warfighters in time-sensitive active combat operations and disaster-related missions in the subterranean domain. Currently, the majority of the underground environments are uncharted or inadequately mapped, including human-made tunnels, underground infrastructure, and natural cave networks. Through this recently released Request for Information, DARPA is looking for innovative technologies to collect highly accurate and reproducible ground-truth data for subterranean environments, which would potentially disrupt and positively leverage the subterranean domain without prohibitive cost and with less risk to human lives. These innovative technologies will better equip warfighters and first responders to explore human-made tunnel systems, urban underground, and natural cave networks that are too dangerous, dark, dirty, or deep to risk human lives for deployment. 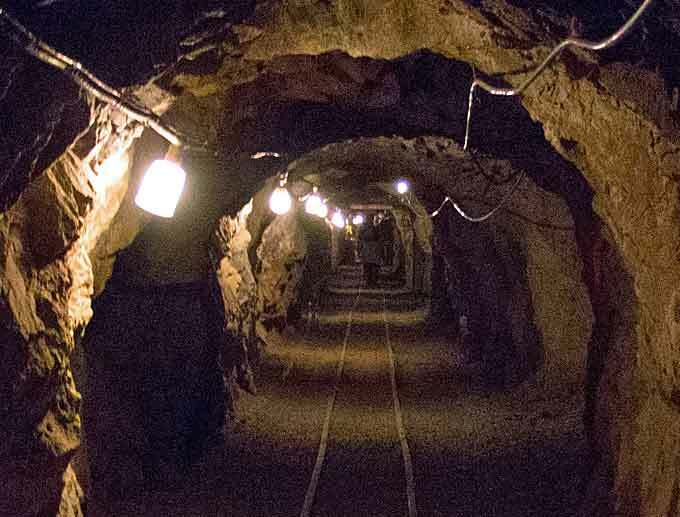 “What makes subterranean areas challenging for precision mapping and surveying – such as lack of GPS, constrained passages, dark or dust-filled air – is similar to what inhibits safe and speedy underground operations for our warfighters,” said Timothy Chung, program manager in DARPA’s Tactical Technology Office (TTO). DARPA is looking for commercial products, software, and services available to enable high-fidelity, 3D mapping and surveying of underground environments. Of interest are available technologies that offer high accuracy and high resolution, with the ability to provide precise and reproducible survey points without reliance on substantial infrastructure (e.g., access to global fixes underground). Such accurately georeferenced data may aid in scoring the SubT competitors’ performance in identifying and reporting the location of artifacts placed within the course. In addition, renderings from these data may provide DARPA with additional visualization assets to showcase competition activities in real-time and/or post-production. Instructions for submissions, as well as full RFI details, are available on the Federal Business Opportunities website: https://www.fbo.gov/spg/ODA/DARPA/CMO/DARPA-SN-19-21/listing.html. Submissions are due at 1:00 p.m. EDT April 15, 2019. Please email questions to SubTChallenge@darpa.mil. Previous articleSIEM, UEBA, and SOAR – What’s the Difference?